After my bike ride at Alki Beach at sunset I shot some night photos with my tripod and a couple of telephotos. You can click the pics for larger. 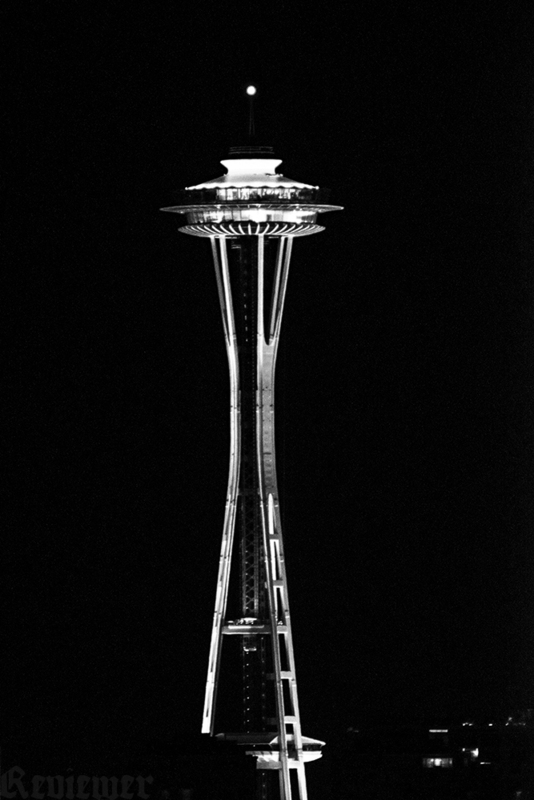 Space Needle, Nikin D5300, 400 iso, 400mm Sigma analog lens @ f4 1/30 sec. 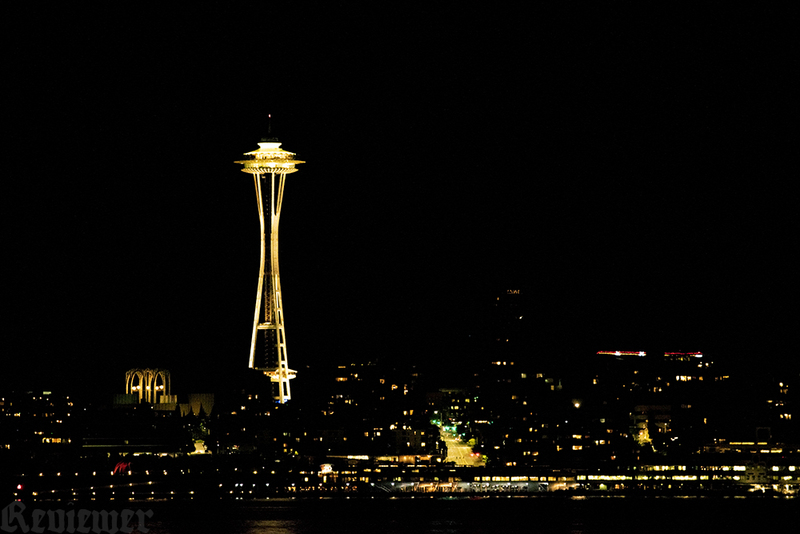 Seattle’s downtown, Nikon D5300, 400 iso, Tamron digital lens at 200mm, f2.8 1/60 sec. Previous Previous post: Seattle is nice, so there’s that.